A grooming product for today's short, masculine haircuts. 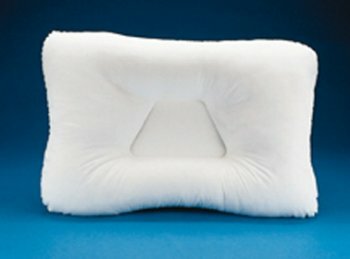 STIX-FIX holds with flexible control - perfect for the beach or business. 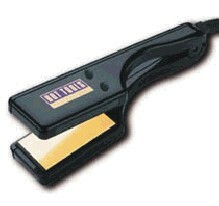 * Helps define and add shine to any hair cut or style. A pomade is a greasy and waxy substance that is used to style hair. Pomade makes hair look slick, neat and shiny. Unlike hair spray and hair gel, pomade does not dry. Pomade is needed with African hair to keep it from getting dry. 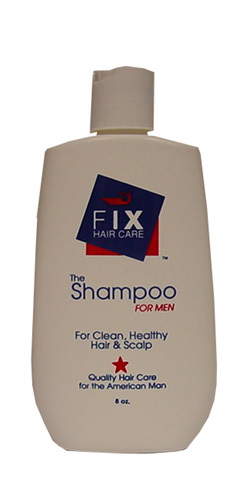 Fix Shampoo for Men * 8 oz. 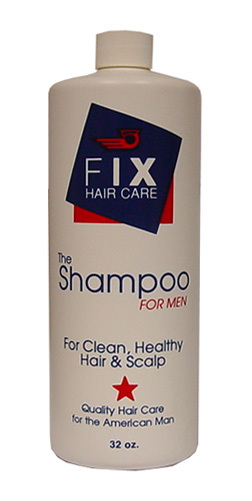 Fix Shampoo for Men * 32 oz. 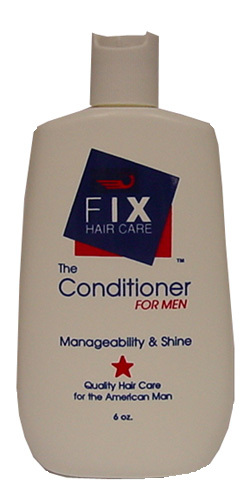 Fix Conditioner for Men * 6 oz. 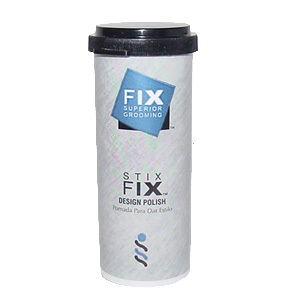 Protein based formula combined with jojoba to give a man's hair manageability and shine. 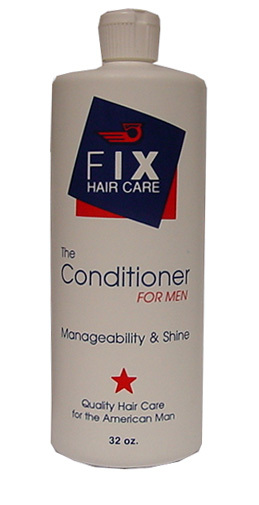 Fix Conditioner for Men * 32 oz. 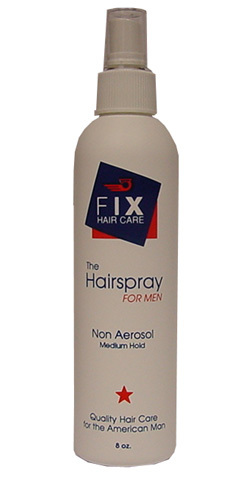 Fix Hair Spray * 8 oz. 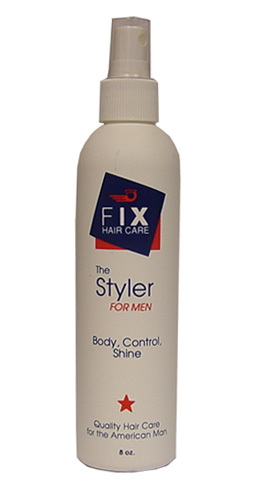 Fix Styler Spray * 8 oz. 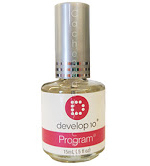 An all-purpose styling aid that's good for your hair. 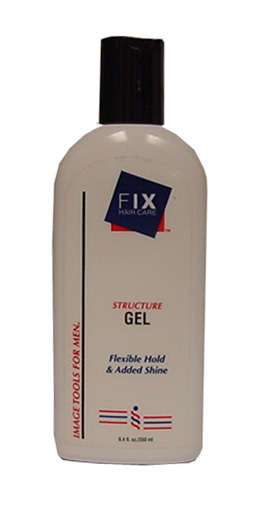 Fix Structure (Design) Gel 8.4 oz.